Alison Brie, 32 and Dave Franco, 30 are tying the knot. The Community star’s rep confirmed the news after she was spotted wearing the giant sparkler, according to Hollywoolife.com. She wore the ring to the screening of her new movie Sleeping With Other People. 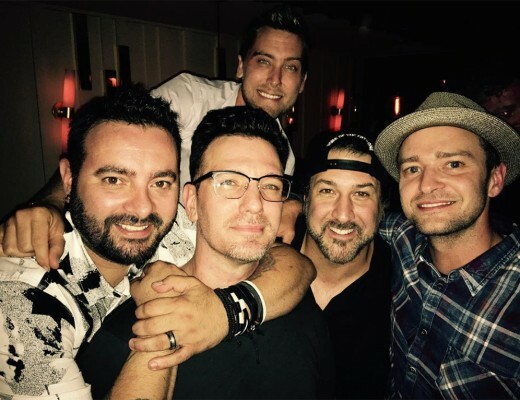 A source told Us Weekly, that Dave was celebrating his happy announcement with friends earlier that night. Dining at Los Angeles hot spot Sushi Park, Dave was spotted discussing his big news with some pals. “He ran into some people he knew and they were congratulating him on his engagement,” the source revealed. The super-private couple began dating in 2012 and it took some time before fans figured out they were seeing each other. However, in 2013 the couple did work together in a Funny or Die video called Dream Girl. Before they started dating Alison admitted in an interview with Elle magazine, she wasn’t sure if she was the marrying type. Looks like Dave changed her tune. We can’t for them to get married! 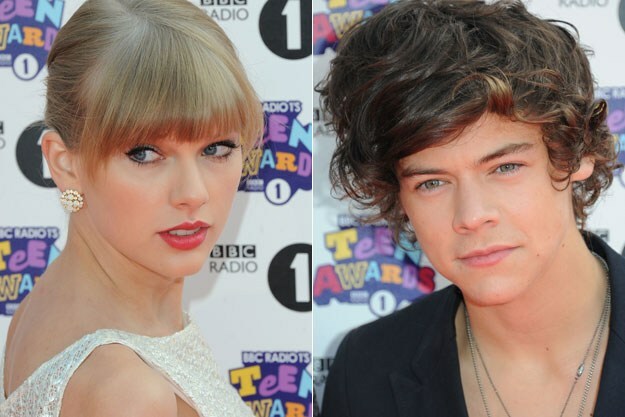 Are Taylor Swift and Harry Styles Hooking Up?